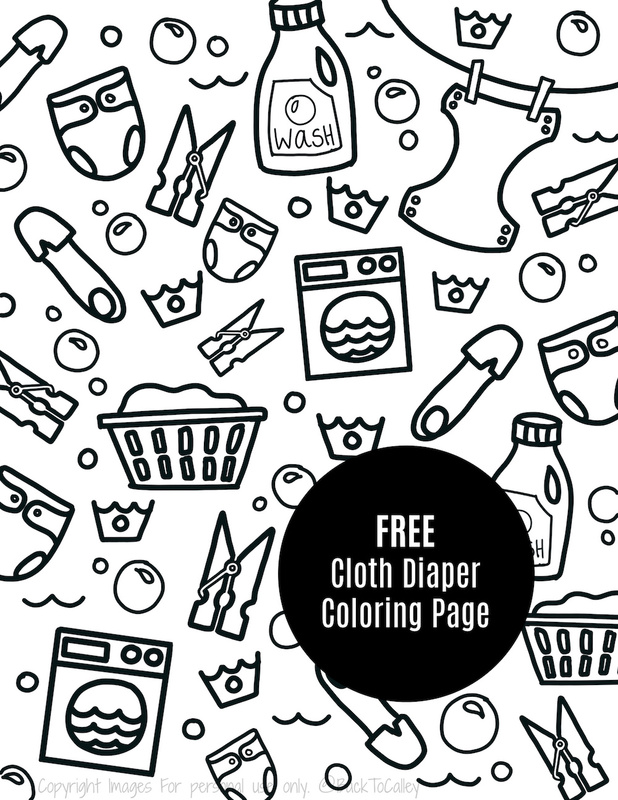 Sign up to receive emails from Calley and you'll receive my FREE cloth diapering coloring sheet! Emails will be related to the blog BacktoCalley.com and may include parenting, cloth diapering, lifestyle, recipes and other fun content from Calley. I've recently began designing cloth diaper inspired wall prints and apparel like this fun coloring page. Shopping for cloth diapers? Visit Kelly's Closet for all your cloth diapering needs!